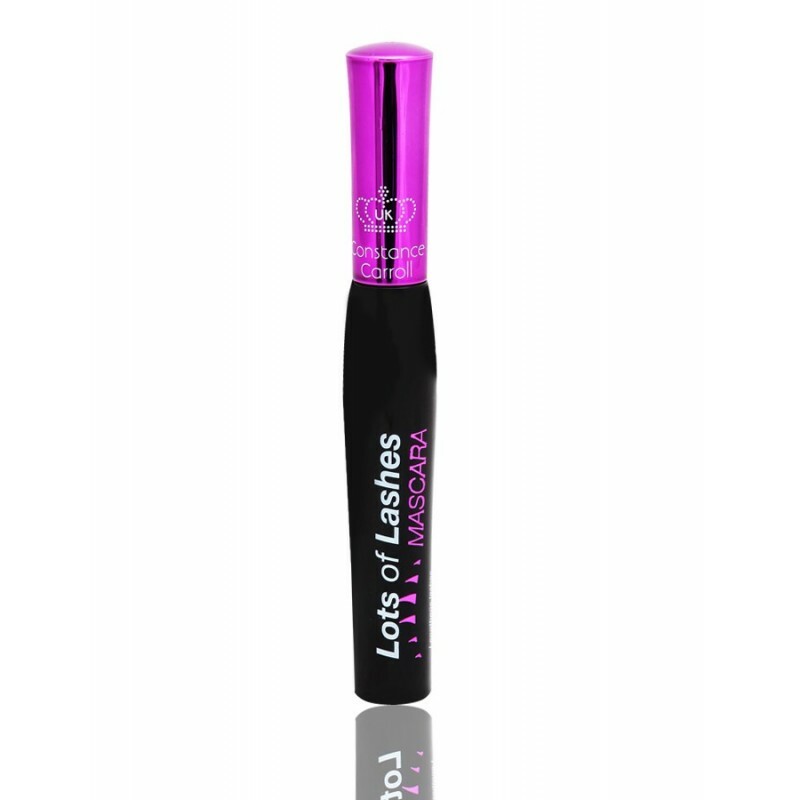 Take your lashes to the extreme with this lash volumising mascara! 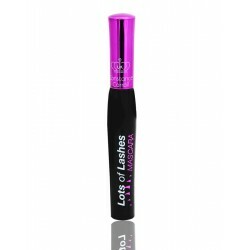 It covers eyelashes perfectly from root to tip leaving them full and defined with just one coat. Suitable for contact lens users. Safe for sensitive eyes.